At 8 p.m. on Friday, Feb. 15 in St. 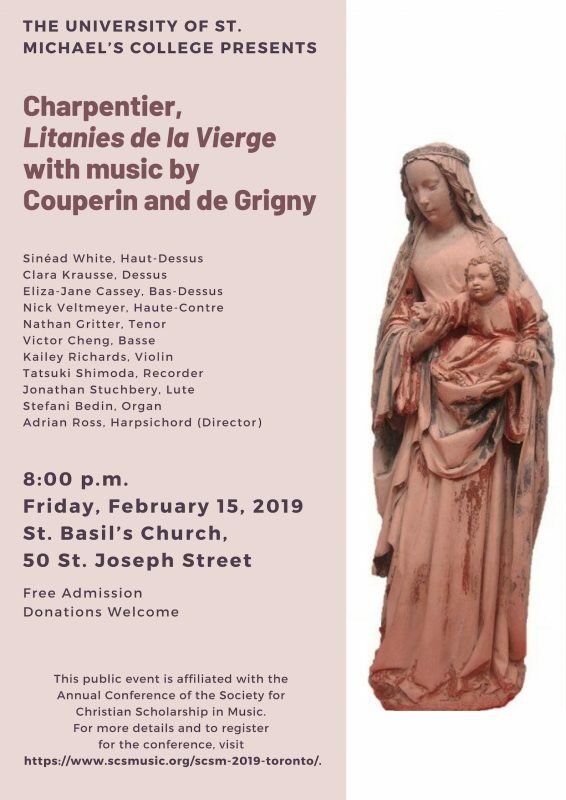 Basil's Church, please join the St. Michael's community for "Charpentier, 'Litanies de la Vierge' with Music by Couperin and de Grigny." 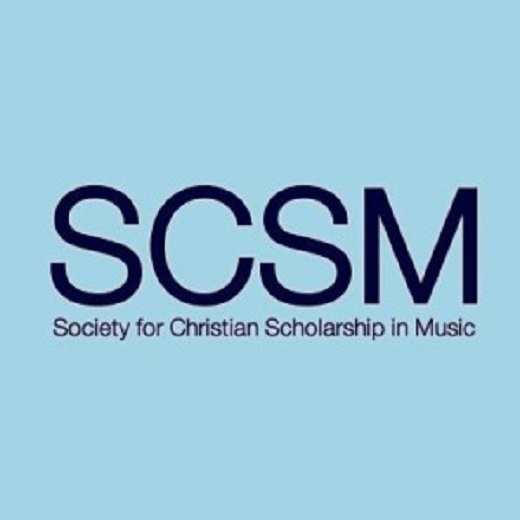 This free public concert is affiliated with this year's Annual Conference of the Society for Christian Scholarship in Music, which will be hosted at St. Michael's Feb. 14–16.